Nature Up Close–macro photography made easy. 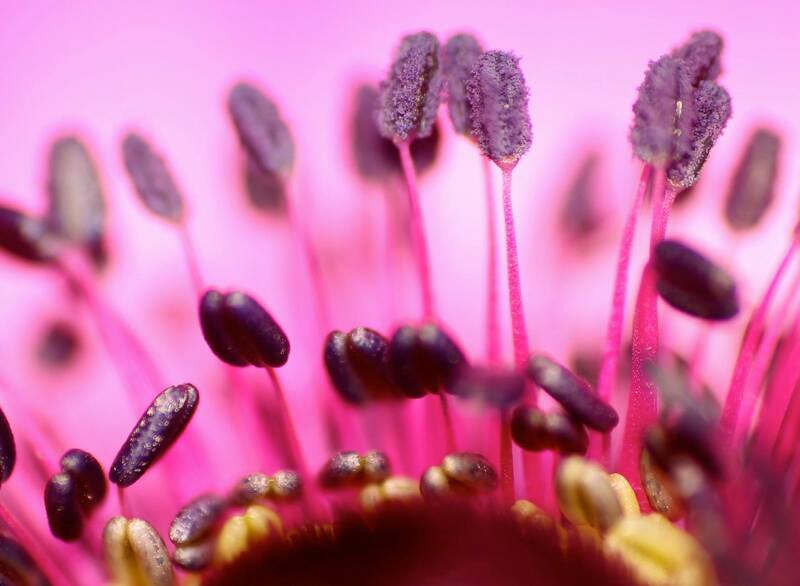 Jeremy Wolff (owner of Front Street Gallery, Patterson) creates macro images of nature with a point-and-shoot camera and standard iPhoto software. In this workshop he will share his methods for making stunning images with simple equipment–for seeing beyond what the eye can see. The workshop will begin in the field looking for subjects and taking pictures. Then we will spend some time indoors reviewing at these images on a computer and demonstrating simple cropping and enhancing techniques to bring out the most in the images.